Add luxurious style to your bedroom with a headboard from Skyline Furniture. Crafted with smooth microsuede, this headboard will add a new level of relaxation and comfort to your bed. With simple design and curvaceous lines highlighted with attractive pewter buttons, this headboard will enhance your bedroom dicor with a traditional flavour. This full/queen bookcase headboard (54/60'') from the Fusion collection will help you create a trendy and peaceful bedroom. Its minimalist lines and neutral finish allow it to fit in anywhere, adapting perfectly to your dicor and your lifestyle. Its many storage spaces are ideal for keeping your room well organized. 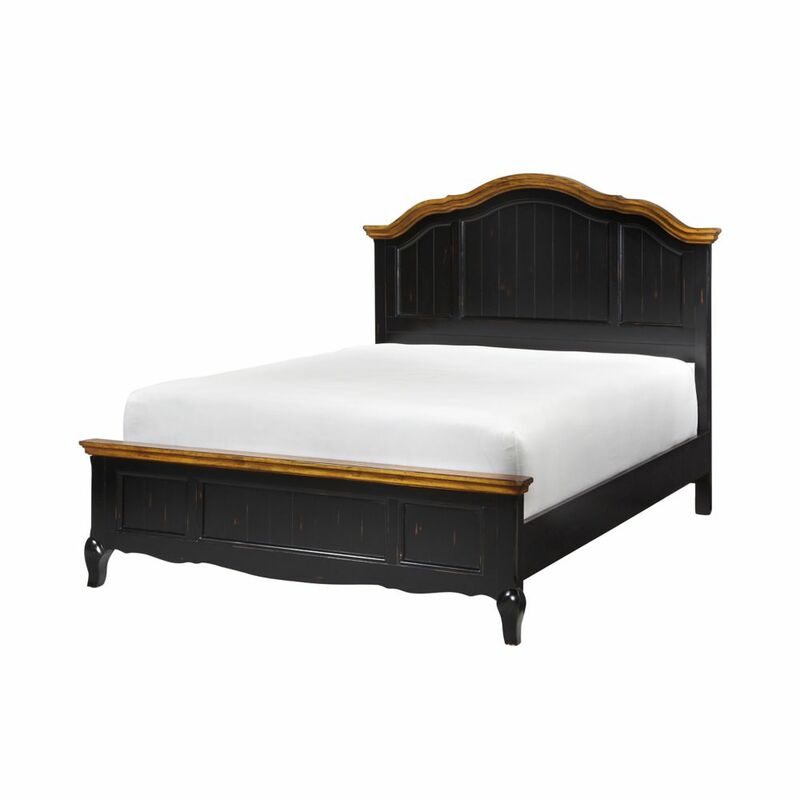 This Lionel Collection Queen headboard create a powerful focal point for any bedroom. Whether you're looking for an impressive guest room or a rustic master bedroom, the modern farmhouse design of this bed works perfectly. We love!